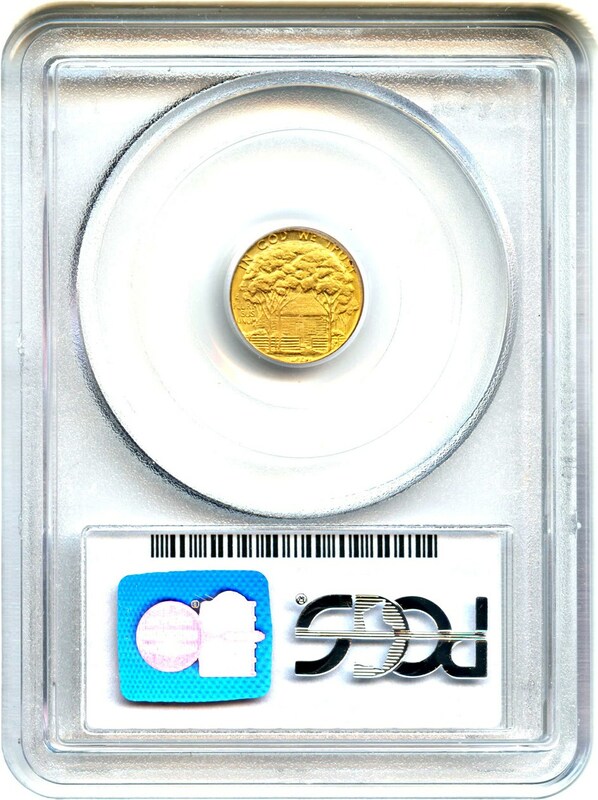 Closed On: Sunday, July 23, 2017 10:34 PM. 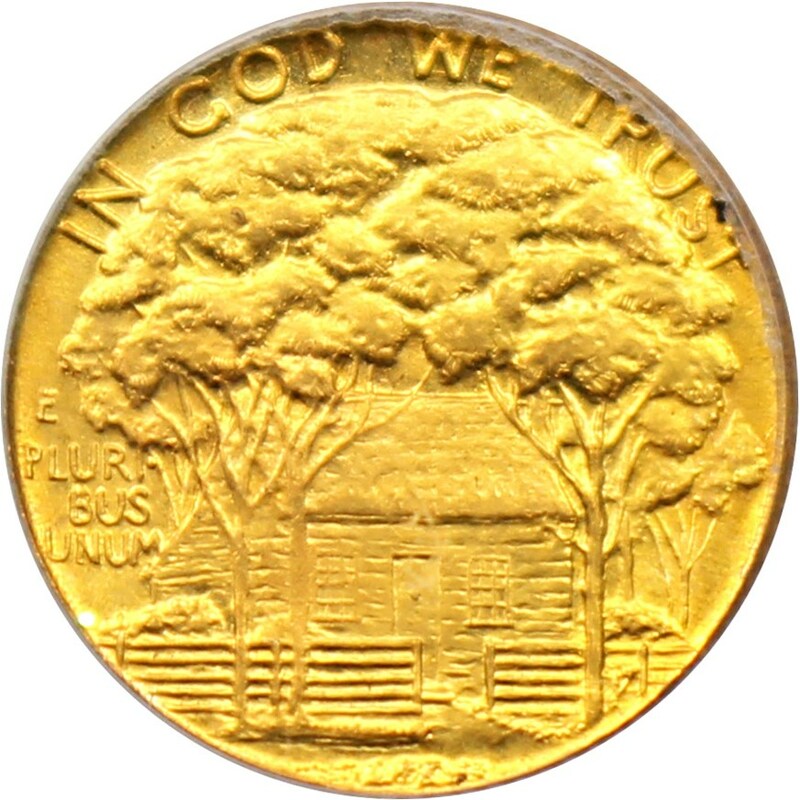 Popular gold commem issue from a mintage of just 5,016 coins. 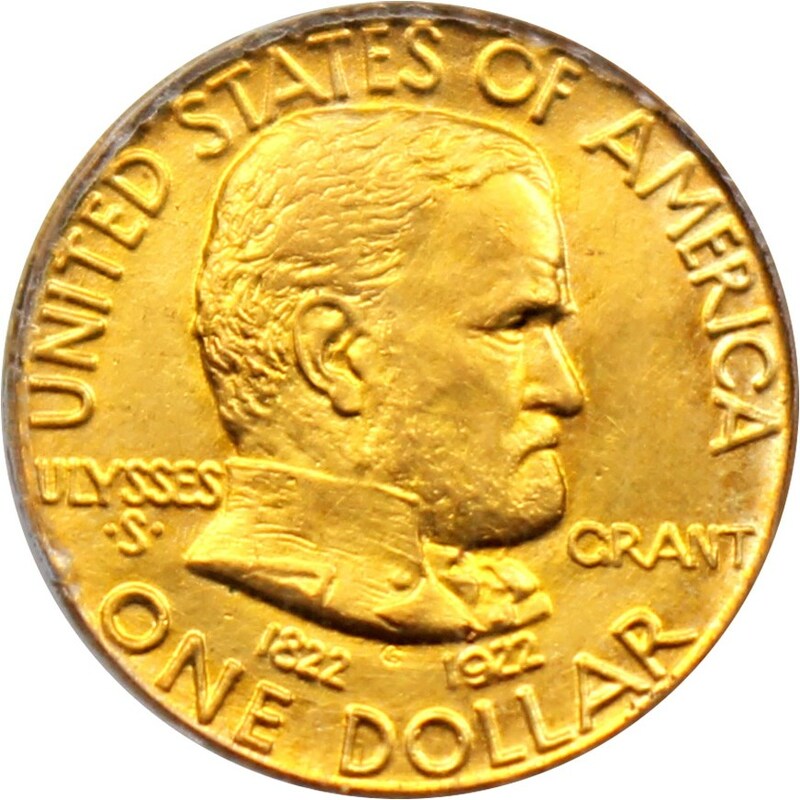 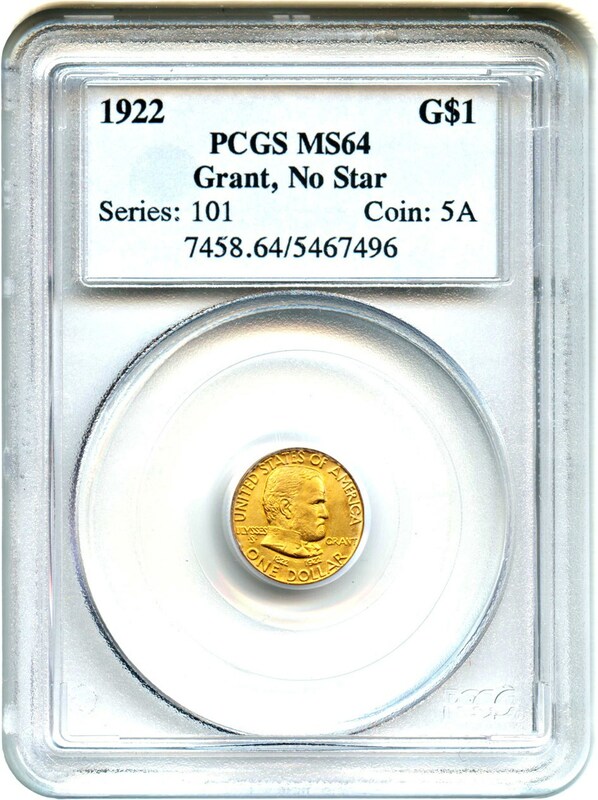 5,016 also issued in 1922 with a star in the obverse field above GRANT.